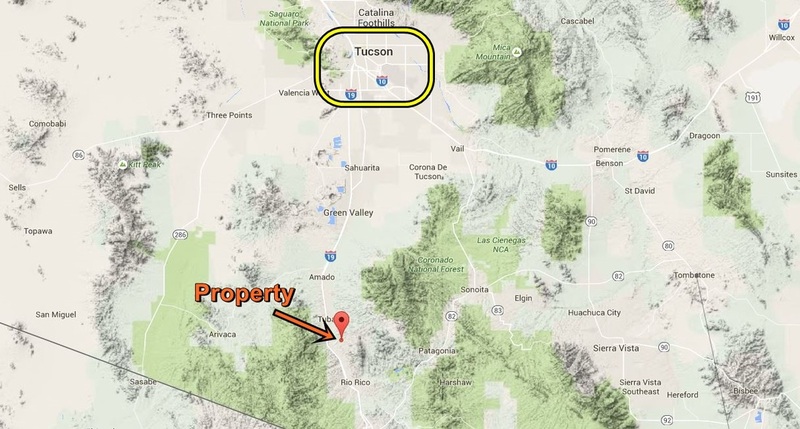 0.25 acre Rio Rico Villas lot in Santa Cruz County, Rio Rico, AZ Power, water, sewer and paved roads! Power, water, sewer and paved roads! Ready to build on! Only 5 miles to I-19 and one hour to Tucson, AZ! UTILITIES ARE AT THE PAVED ROAD! 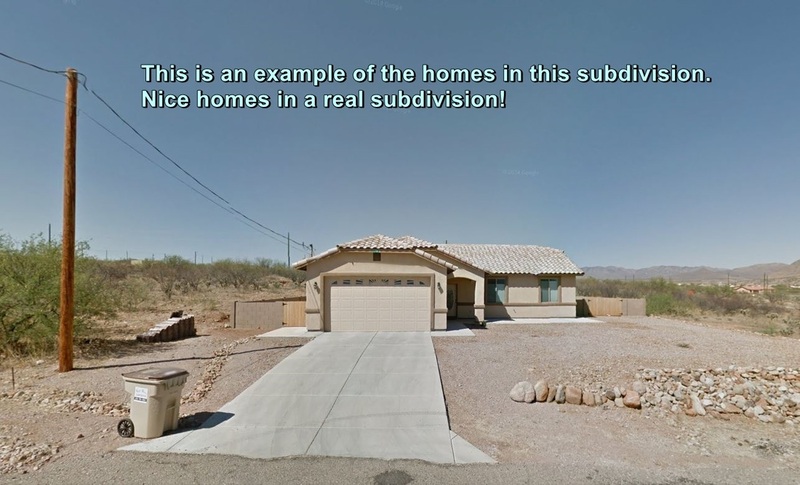 This lot has views of rugged mountains in different directions. Only minutes to Hwy I-19!